As some of you may know, I (Mary) am not from the South. Originally from California, when I moved to Augusta I had a lot to learn about Southern culture and tradition. Greg Boulus weddings have always been known for being classic, beautifully orchestrated affairs that are perfectly Southern and perfectly timeless. This means that typically our clients are also perfectly Southern with classic tastes. They want to pay homage to their roots and incorporate all the different traditions of a classic Southern wedding. Here we have collected a few of the top Southern wedding traditions that our couples incorporate into their big days. Have you and any of your loved ones included these in the festivities? Comment below! Fishing? Football? Golf? 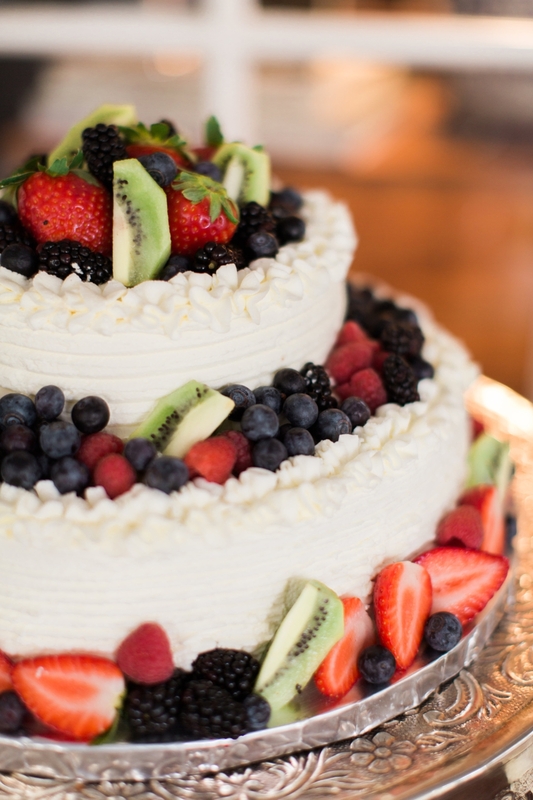 Each of our grooms have a different passion/hobby/favorite kind of cake and that is reflected in the personalized groom's cake served either at the rehearsal dinner or as an addition at the wedding reception. We love how creative the cakes can become and they are a wonderful way to incorporate a little something for a groom who may otherwise have let you take the reigns on the rest of the wedding day. No one wants rain on their wedding day right? One Southern tradition that may or may not help keep those storm clouds away includes a bottle of bourbon and a shovel. Probably 90% of our couples bury bourbon at the location of the wedding to ensure that their day is rain-free. And (*knock on wood*) we have had a pretty great track record of no-rain on our wedding days! One tradition that is very common among our Southern brides is taking bridal portraits with your photographer before the wedding day. Before modern times, wedding photography was not a popular expenditure on a wedding day, so the bridal portrait was truly the only image captured of the whole celebration! Now our brides take the time to have a bridal shoot to ensure that there are beautiful images captured without the pressures of the big day. If you are on the fence about taking bridal portraits, make sure to read our blog post full of advice from wedding photographers on this topic! Let's not forget one of the best parts about a Southern wedding, the food! Shrimp n grits, collard greens, oysters, it is not a wedding here without some sort of homage to the delicious food of the South. 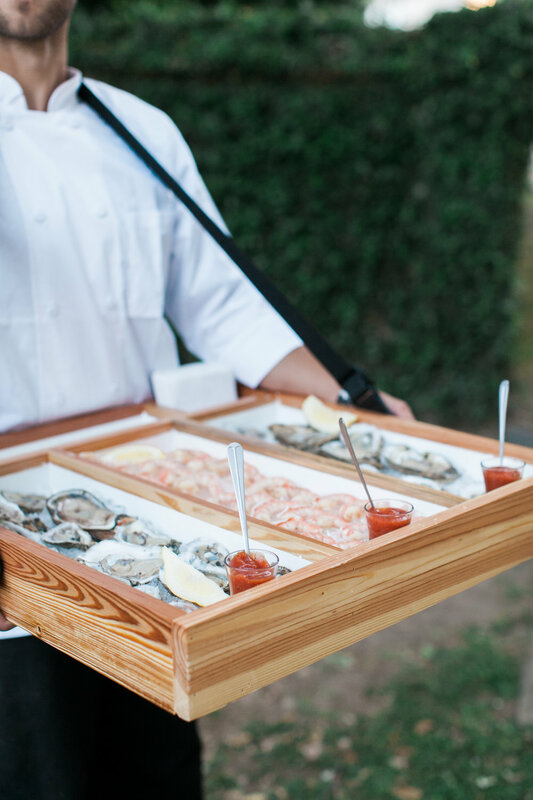 Many of our clients prefer to serve their food station-style, as this ensures mingling, dancing, and nibbling all evening long! 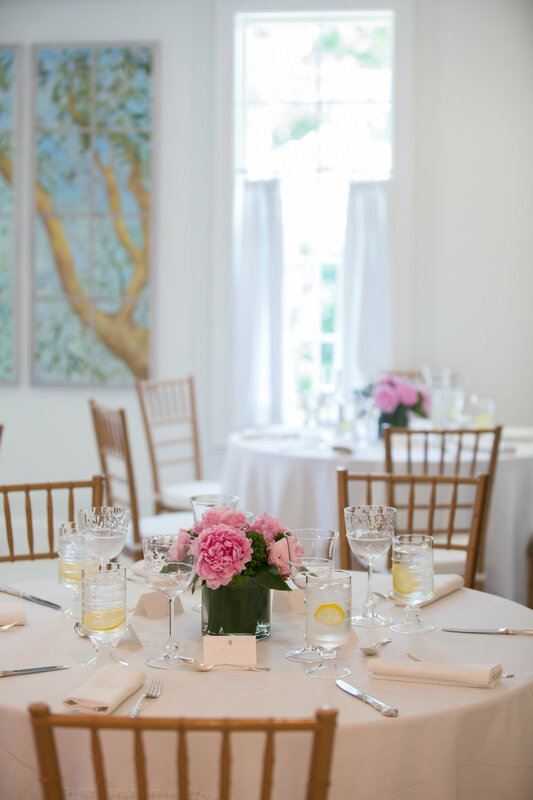 One of the sweetest pre-wedding festivities that give our brides and their girls a chance to soak up the bride's last moments before the wedding day is the bridal luncheon. Hosted the morning or early afternoon the day before the wedding, it is a wonderful way for the bride to decompress and enjoy some time with her best friends and family. A tradition that is originally New Orleans-based, second lines are a band-escorted march from the ceremony location to the reception. And we LOVE when our weddings include this festive tradition! It is such a fun way to kick-off the party post-ceremony and also a great way to navigate your guests from point A to point B! 7. Family Heirloom "Something Borrowed"
As most people know, a bride must have "Something old, something new, something borrowed and something blue" on her wedding day. And our brides always have the most incredible family heirlooms for their "something borrowed." 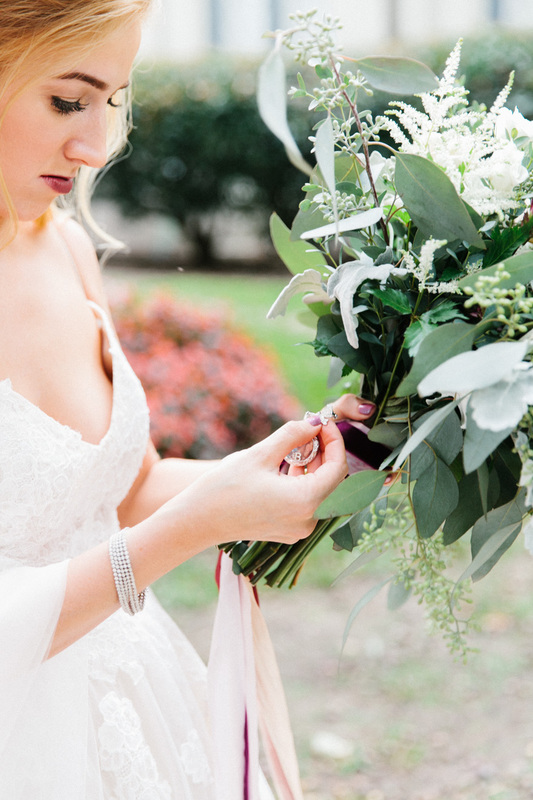 Whether it is a family bible carried by each woman in their family on their wedding day, a pocket-watch from their great-grandfather, or a ring that has been in their family for centuries we are always amazed by the stories behind our bride's wedding day trinkets.